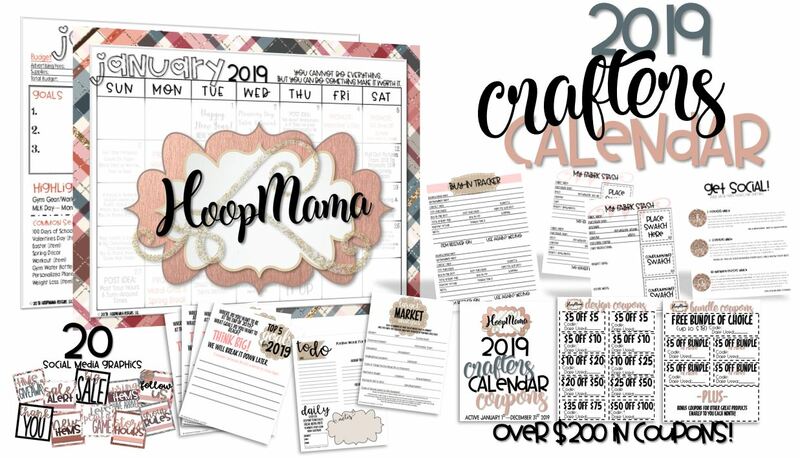 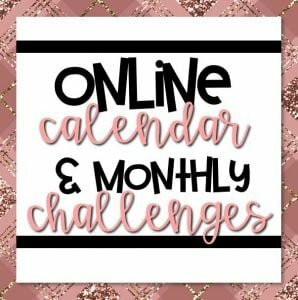 Share Your Favorite HoopMama Designs In Facebook Crafting Groups. 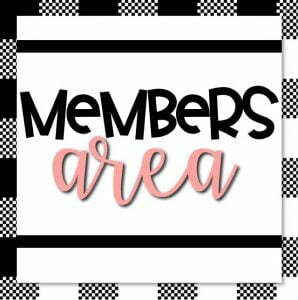 FOR CREDIT: Send A Screenshot of Your Post To [email protected] Along With The Name/Link Of The Design You Want! 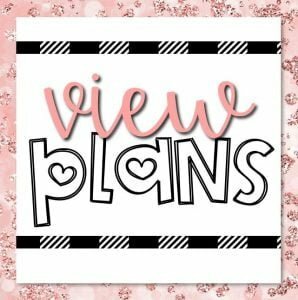 Pin 10 HoopMama Favorites To A Public Board On Pinterest – FOR CREDIT: Send Your Pinterest Username To [email protected] Along With The Name/Link Of The Design You Want! 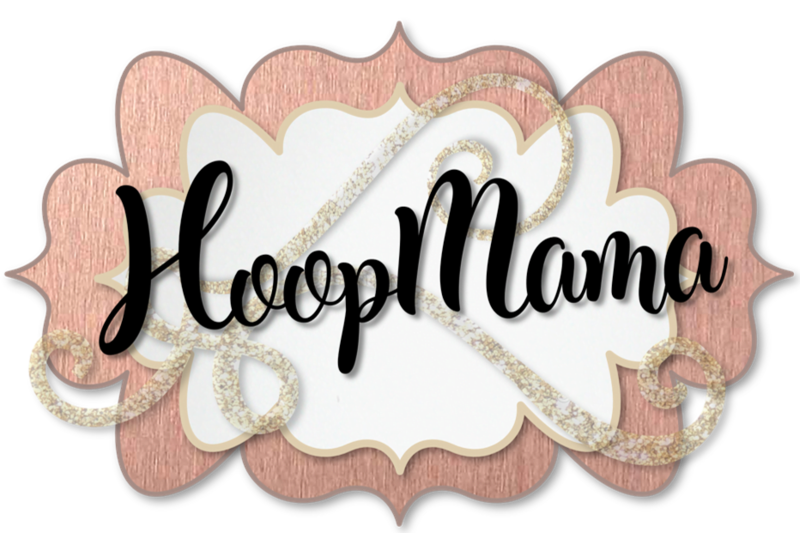 Upload Your Unwatermarked Finished HoopMama Products Here. 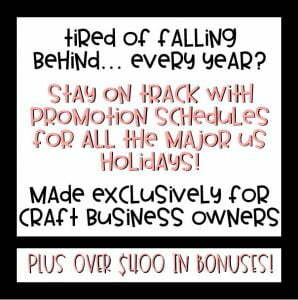 If Chosen For Promotional Marketing, You’ll Be Contacted!